A monthly Aikido membership fee entitles members access to all scheduled classes listed, unless noted that permission needed. The Iaido only fee entitles you access to only the listed Iaido classes, unless you are paying dues for both. The registration fee is only charged once when signing up for the first time. However, as students progress and test for rank, there are additional testing fees which goes directly to registering and recording the student’s rank with the USAF headquarters and/or Hombu Dojo, Japan. 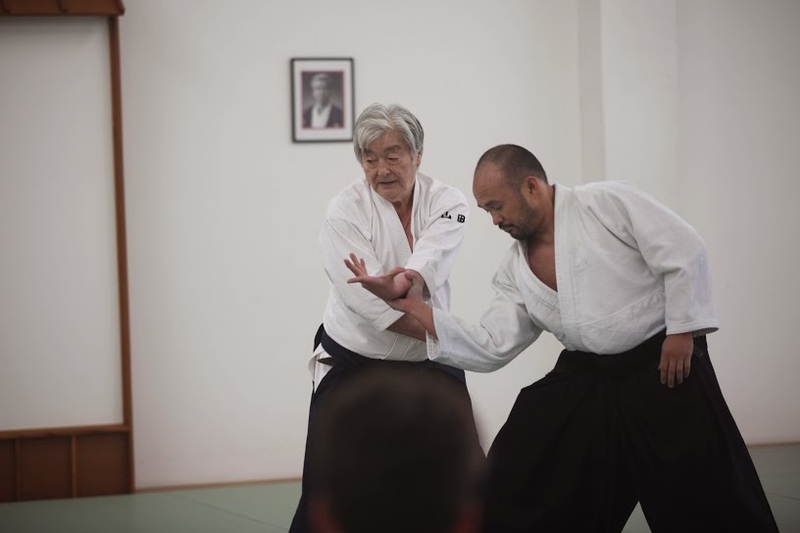 Southland Aikido hosts special workshops and seminars throughout the year to enhance the training of its students. These workshops and seminars will usually have separate costs. Students are not obligated to attend them, but are highly encouraged to do so as it provides significant benefits to one’s training. Our instructors volunteer their time to teach at the dojo. Almost all proceeds from membership fees go directly back to the upkeep and improvement of the dojo for its members’ benefit.